Leather farming is actually pretty big. So, I divided it up into two parts. The first being Leather and the second being Scales. There is an easter egg in every post. I wanted to make sure I did not neglect the leather workers out there. Especially, for one of the more profitable gathering professions. Don’t worry, herbalist; your time is coming soon. 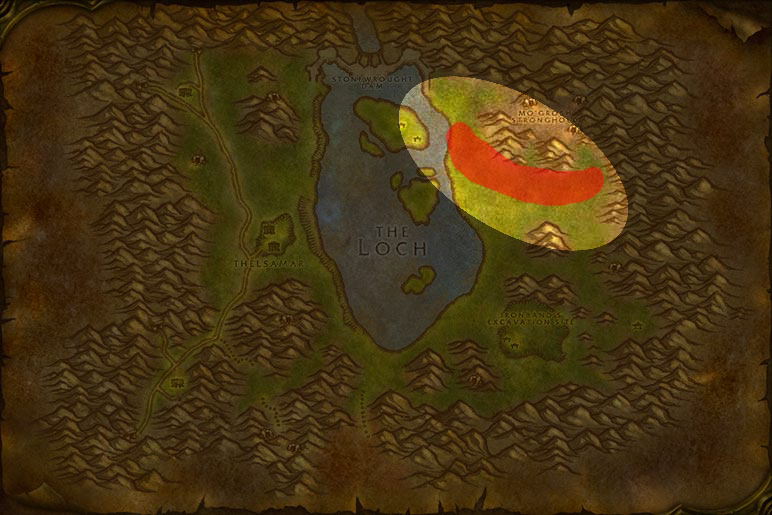 The finest place to farm is in the Northeastern section of Loch Modan, where there are bears and boars that drop 1 or 2 lights with nearly no scraps. If you want to start early, go to the The Maclure Vineyards in Elwynn Forest where the boars have the fastest respawn rate in the land. A lot of scraps, tho. If you’re a higher level, work the north side of Raven Hill Cemetery. 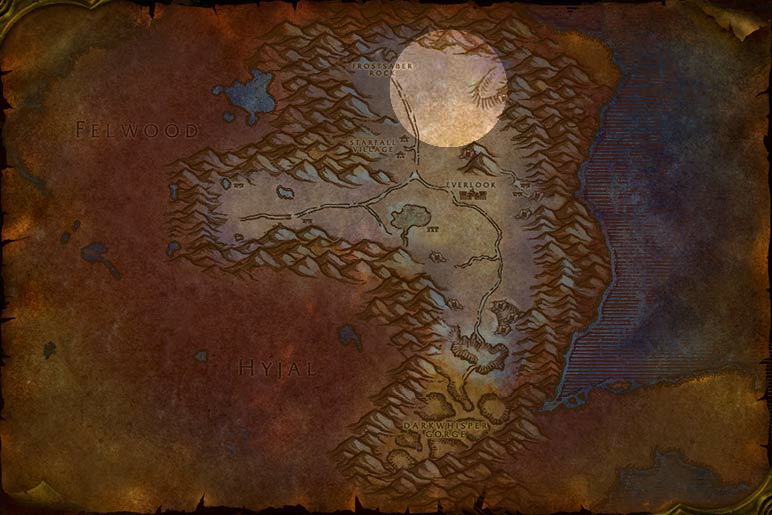 The wolves in this area respawn pretty quickly and it’s a rather small area to work with. 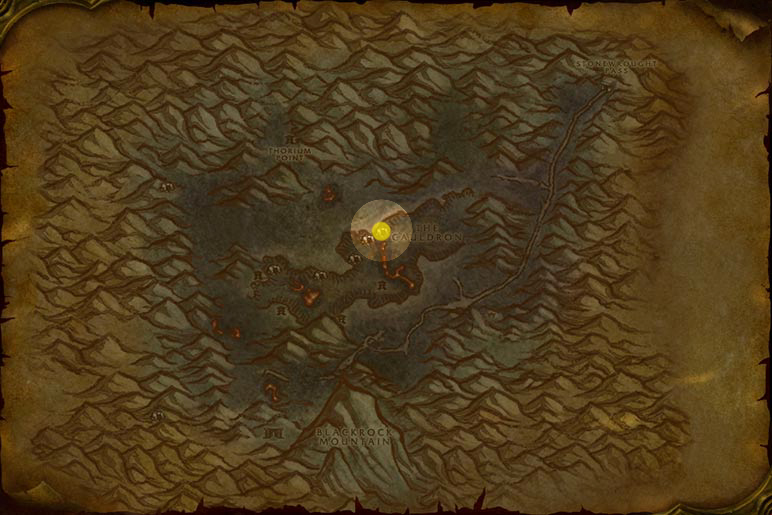 Of course, if you’re a horde, you’ll want to stick to the Barrens, where everything is skinable and is liked by all levels (try the raptor grounds. Low respawn times.). Nearly everything in the Wailing caverns is skinable, so that is also an option. Not to mention that The Barrens is the only area you can find the recipe for Elixir of Giant Growth. Last but not least, take on Shadowfang Keep. Everything is skinable and no scraps. As for Light Hide, for the best drop rates, you’ll need to hit the instances. 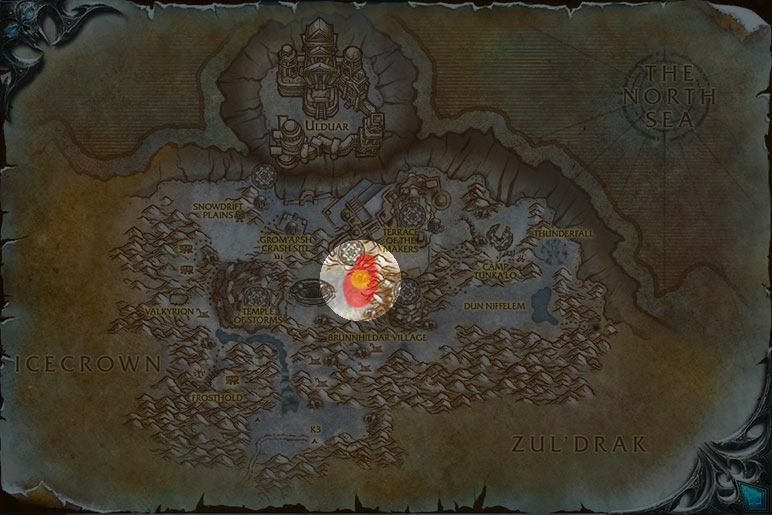 Both Shadowfang Keep and the Wailing Caverns has the highest percentage. The Loch listed above does drop light hide as well, but the chances are severely lower. Two great spots, one common enemy. 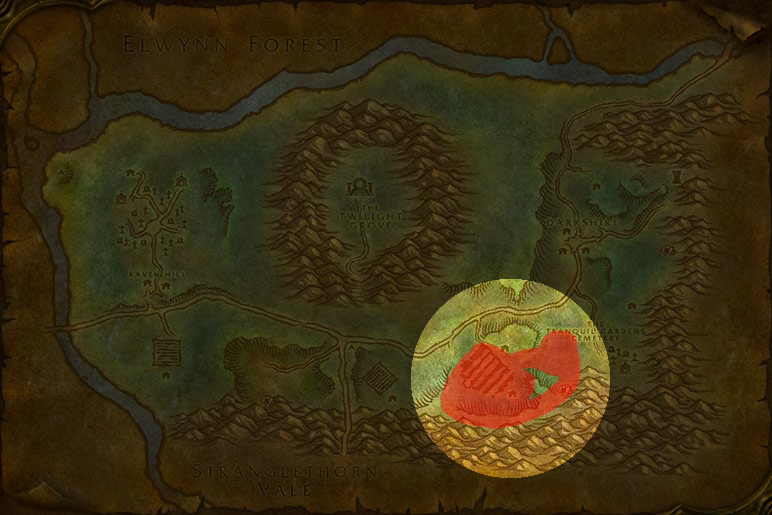 The best place to farm is in The Howling Vale in Ashenvale. The respawn is very fast and the drops will also include heavy leather and medium and heavy hides. 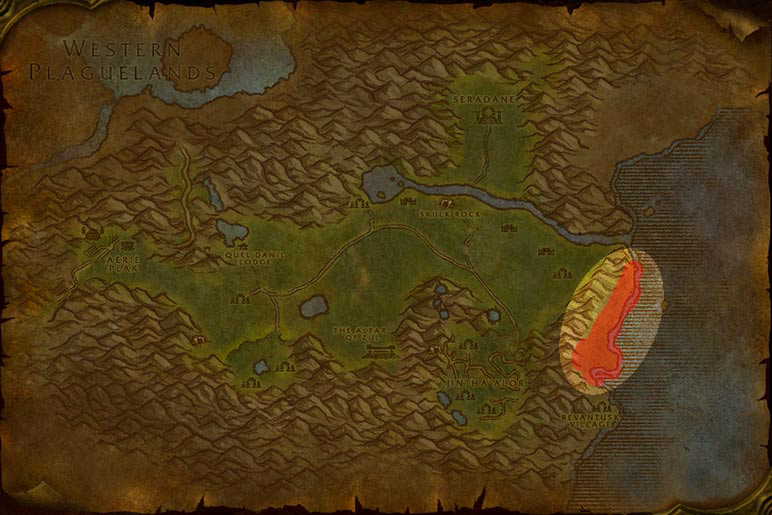 This is also very ideal for a horde on a PvP because it is very isolated and a small area. On the other side, the Nightbane camp (60.0, 80.0) in Duskwood also have Worgen to chew on with a wonderful respawn rate. This area has less junk items and several nodes for gold, silver, and tin (check the caves near by), if you are a miner. In the Dustwallow Marsh, hunt in the Bloodfen Burrow and the Den of Flame. The raptors and dragonkin there have excellent leather but average respawn times. If you jump between the two locations, then you should have no problems. 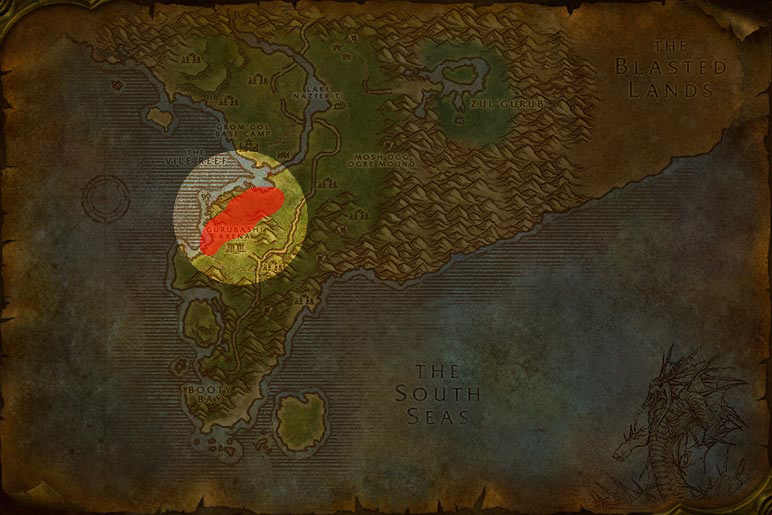 Hunt the raptors north of the Gurubashi Arena in STV (30.0,44.0). 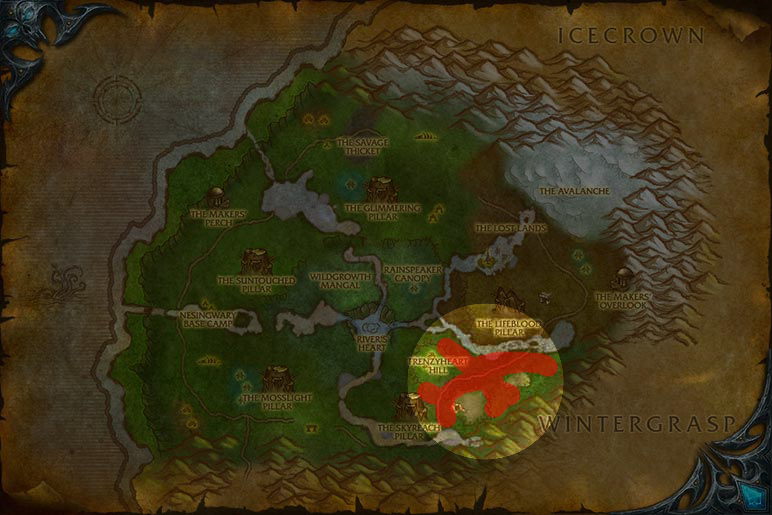 They have the same mount of farming rate as in the marsh, but they are more spaced out; so if you are a lower level, you have time to catch your breath. Both of these locations are good for raptor hide as well, as this item is a drop from nearly every raptor in the game zones level 40 and under. For the best in Heavy Hides, you will need to trek through Uldaman. The skinables in there have the best “group rate” mobs but all are under 10% drop rate. Sorry, that’s as good as it gets. 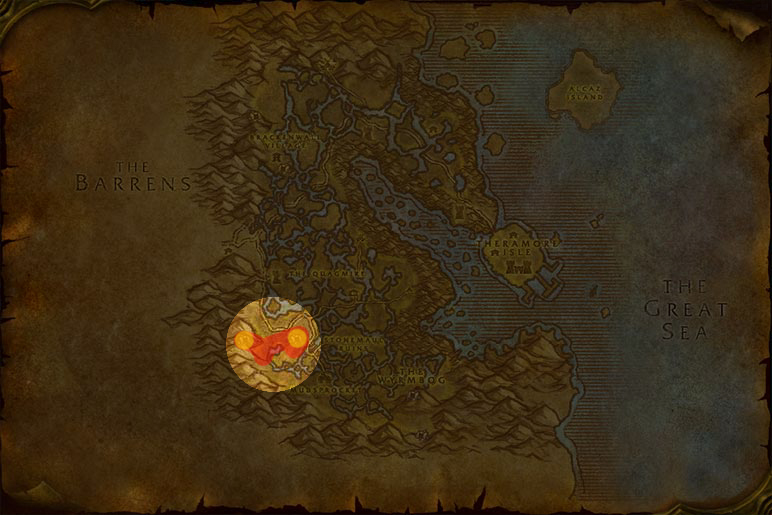 The creatures with the fastest respawn are the Incendosaurs located in Searing Gorge cave at 49.0, 45.0. They “drop” rugged leather, thick hides, and a **** load of scales. The best place to go is the hinterlands. Head to the coast and rack up them saltwater snap jaws. 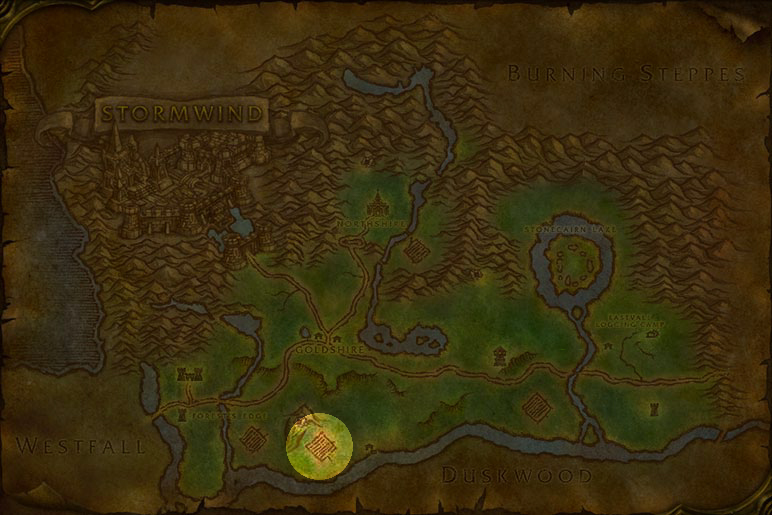 This place is a farmer’s dream because the turtles are all yellow, they drop Big-Mouth clams for meat and ***** pearls, turtle meat sells well on the AH, and, if you’re a horde, you have easy access via Revantusk Village. Bring your big bags (the junk adds up quick.). Without a doubt, the absolute place to skin for Rugged Leather is in the Yeti Cave/Area in Winter spring (67.0, 41.0). Great respawns, great drops, and you are less than 1 minute away from Everlook. There are a few quests in this area, so it may be crowded (remember, not everyone is a skinner). 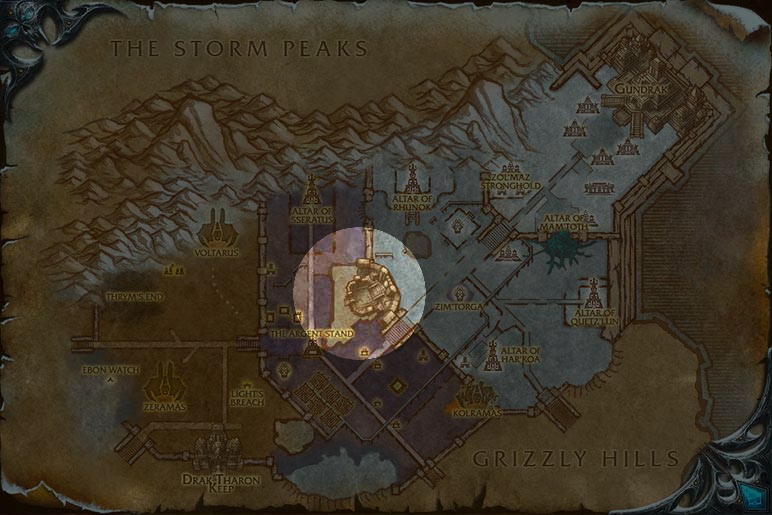 If the crowds are getting hectic, try your sights on the Dire Maul North. In the courtyards both upper and lower, there are dogs worthy of a good skinning. Great place for levels 70+. 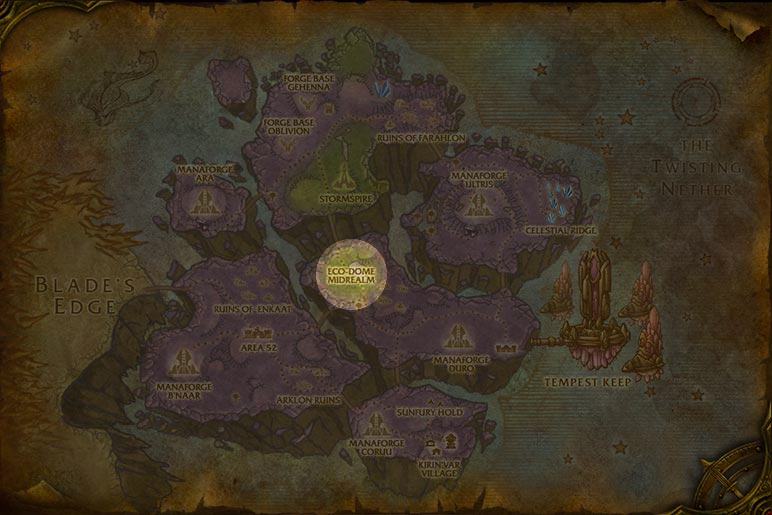 If your looking for decent Rugged Hide, then you are going to need to pay a trip to the Blackrock Spire. It is the only instance with a high number of mobs with a drop rate of 8 – 10 %. 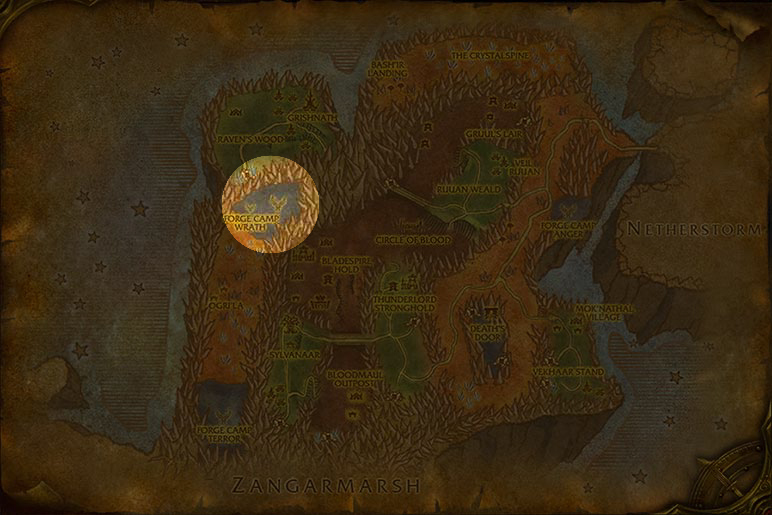 The most common hunt is in Nagrand. The Talbuk Thorngrazer make for good hunting due to their yellow nature and quick respawn. They do drop a lot of scraps, tho. For higher ups, head to the Netherstorm and skin Barbscale Crocs at Ecodome Midrealm. A word to the wise, if your going after the crocs, pack some nature resistance gear. Ouch! There’s also a daily cooking quest in the same area for mana berries. Enjoy! Up in Northrend there are a couple nice spots, but expect the hunting grounds to get a bit crowded because this is high end hunting, now. 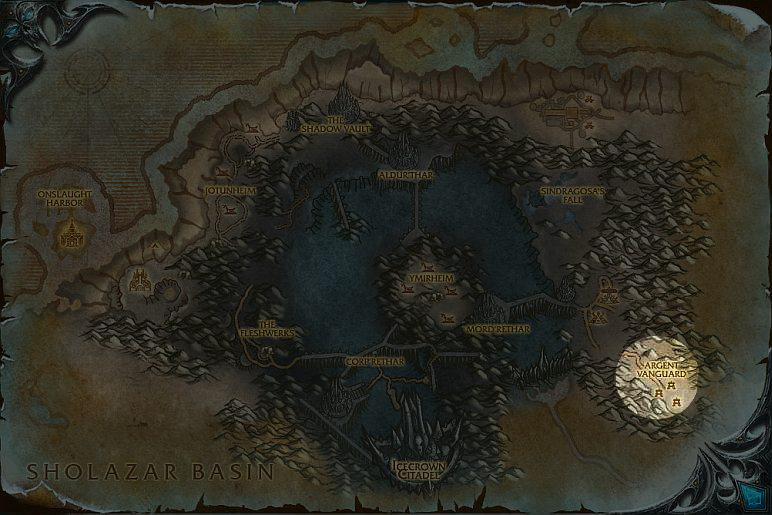 The number one spot is the Gorillas in Sholazar Basin. If you are friendly with the Frenzyheart Tribe, all those gorilla hair will vendor out to 78 SP a stack. You can also go after the Cavedweller Worgs in the Storm Peaks. 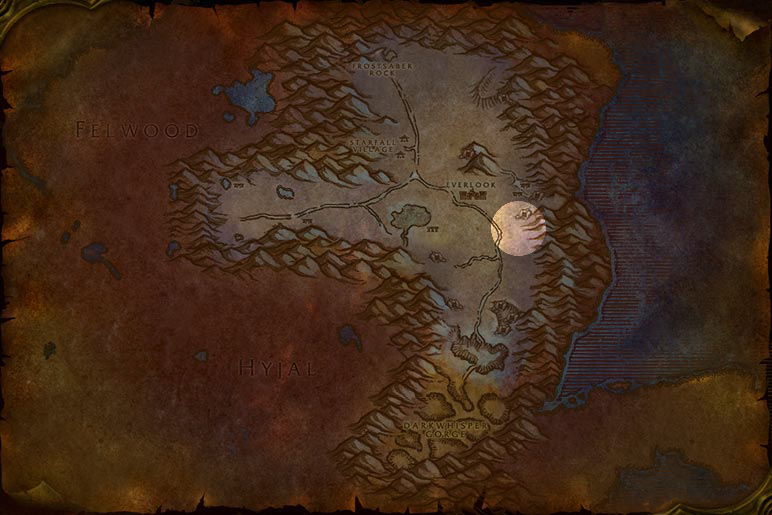 While not the hunting grounds they used to be, you will have “help” hunting the worgs down. While the worms will probably steal your kills, knock out the worms first, because they have a longer respawn than the worgs. Also, dailies are worked in this area, so there should be a few corpses around. This is a rare drop from any skinning taken place in Northrend. Most rates are between 2% and .000000000000000000001% (the actual number when referring to anything as a slim chance in ****.). Stinky and Precious in Icecrown Citadel offer nearly a 1/3 chance, but they are not exactly filling the place. The highest rate outside of an instance is the Gorged Lurking Basilisk in Zul’Drak. It is 4%. Farm with patience. 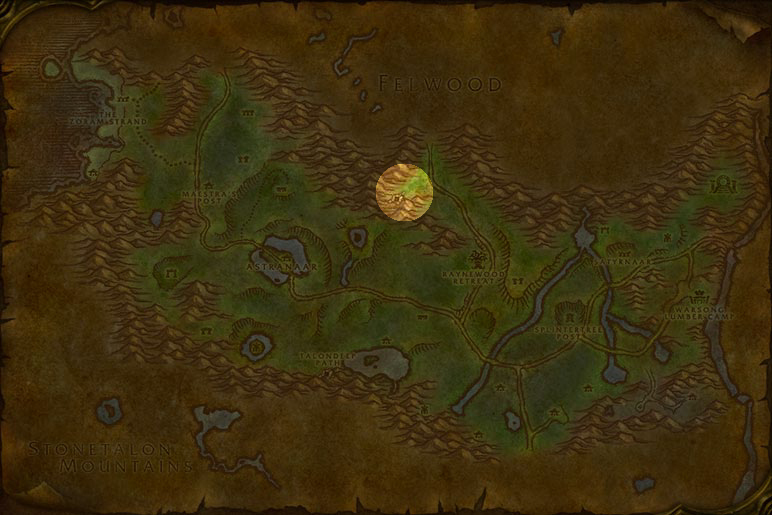 This hide can be found throughout Outland on any skinable demon. The higher the level, the better your odds. Wrath Hounds, in peculiar, are incredibly popular, and con only be reached via flying mount in the Blade’s Edge Mountains. 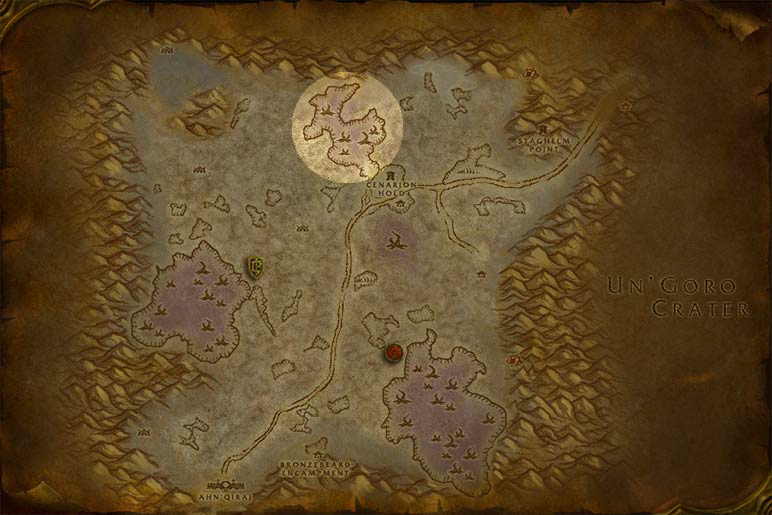 If that area is a bit too popular for you, head over to Netherstorm’s Arklon Ruins and hunt the hounds there. You can pick up fel armaments for the Aldor, too. If you want this special leather, then you will need to face down one the four roaming elite T-rexes in the open fields of Un’goro Crater. That’s all I have to say about that. Dive into Hive Ashi and find yourself some Sandstalkers. Sure, there are other bugs in this area, and they all drop Silithid Chitin, but the heavy carapace is only dropped from sandstalkers, and at a 1/10 ratio at that. Drones, Stingers, and Swarmers have an equal amount for light silithid carapace. If you want to do this right, hunker down into Azjol-Nerub. Nearly everything is skinable and the drop rate in there is 40-50%. Everything outside this instance is a high 25% to 1%. But if you must, take out the Forgotten Depths in Icecrown. Both of these leathers can be farmed only in Zul’Gurub. Obviously, go after the bats and tigers. Pretty straight forward. The elder shardtooth in Winterspring as a 20% drop rate, just like its cousin, rabid shardtooth, in the southern part of Winterspring. The only difference is that the elder shardtooth is 3 levels lower.